The Samsung Gear S3 successor – a device that might not end up as the Gear S4, but more likely to be called a "Galaxy Watch" – is finally coming and it will be unveiled at the annual IFA 2018 technology show in late August / early September, according to a report released today by the Korean Yonhap news agency. This upcoming new Samsung Galaxy Watch is said to offer better integration with the company's Galaxy smartphones and that's what's behind the change in the name. Samsung has also registered the "Galaxy Watch" name with the Korean Intellectual Property Office last month, another hint that the Gear branding is being phased out. 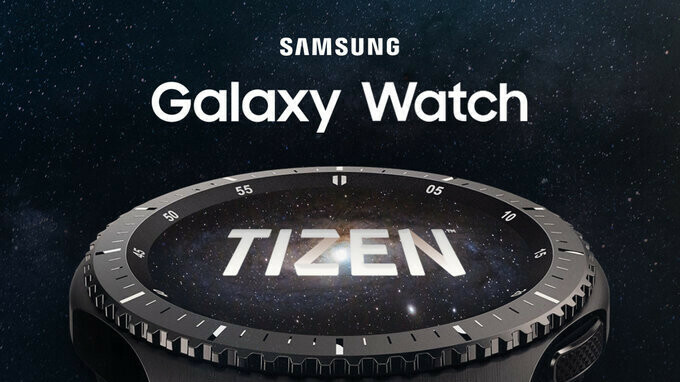 Interestingly, Samsung has been using its own Tizen operating system for the latest Gear smartwatches and we expect this trend to continue in the new Galaxy Watch. The Tizen platform has allowed Samsung to innovate with things like the rotating bezel and a few other features that likely would not have been possible on the Android Wear / Wear OS platform. What other new features will this new Galaxy Watch have? Right now, the answer is that... nobody knows. Samsung is doing a good job keeping the project a secret and keeping us excited about the event that is likely to happen around August 30th, in a month and a half. In the meantime, other companies are also getting ready to unveil their new smartwatches for 2018. Apple is the big name in the smartwatch game and it's expected to announce its new Apple Watch Series 4 in a massive September event, alongside new iPhones, new iPads and more. LG is also preparing two new smartwatches that could be unveiled as early as this month, and those two will actually run on Google's Android Wear platform. Great times for those who want a more powerful smartwatch!